Every Christmas Season we always come up with new recipes to share on the blog, however, there are always those that are clear favourites. 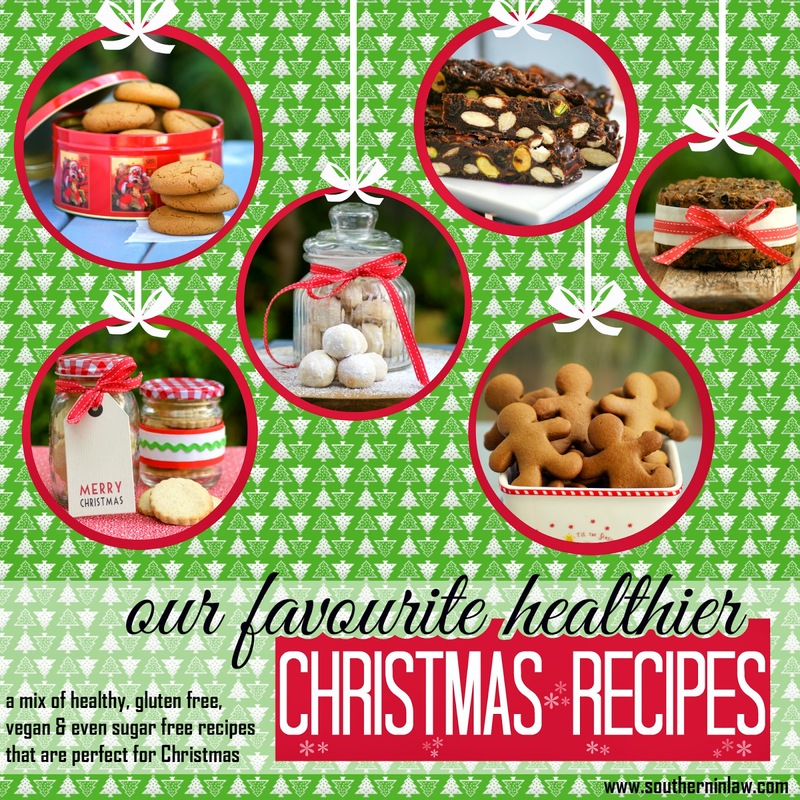 We thought we'd round them all up and share our Favourite Healthier Christmas Recipes with you so that you can make them for yourself and/or your loved ones this Christmas! 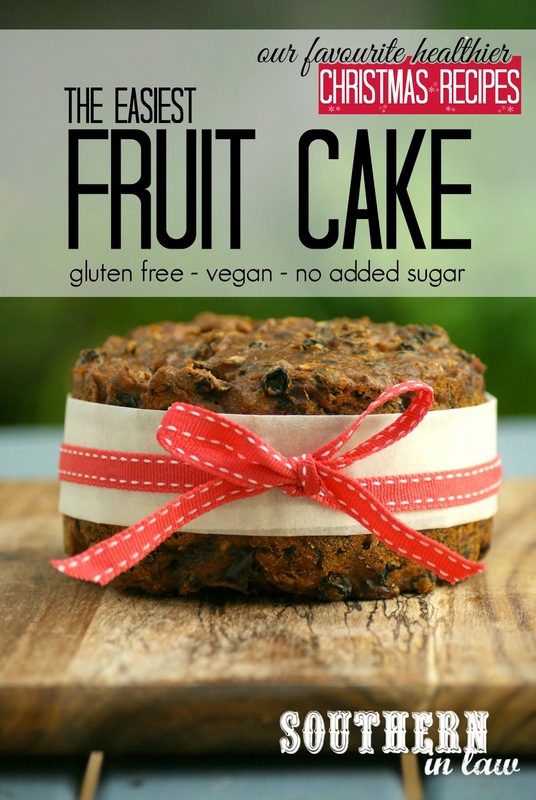 This fruit cake is seriously amazing and so easy to make. I've spent the last four years perfecting it and I've finally come up with the perfect ratio. There's no tricky processes or long soaking periods and you have a delicious fruit cake in no time at all! Best of all - it tastes even better after a few weeks in the fridge! This is the perfect Christmas Breakfast Recipe for any fruit cake lover. Fluffy pancakes with moist, deliciously spiced fruit - top them with creme anglaise, cream or custard for a decadent Christmas breakfast treat! 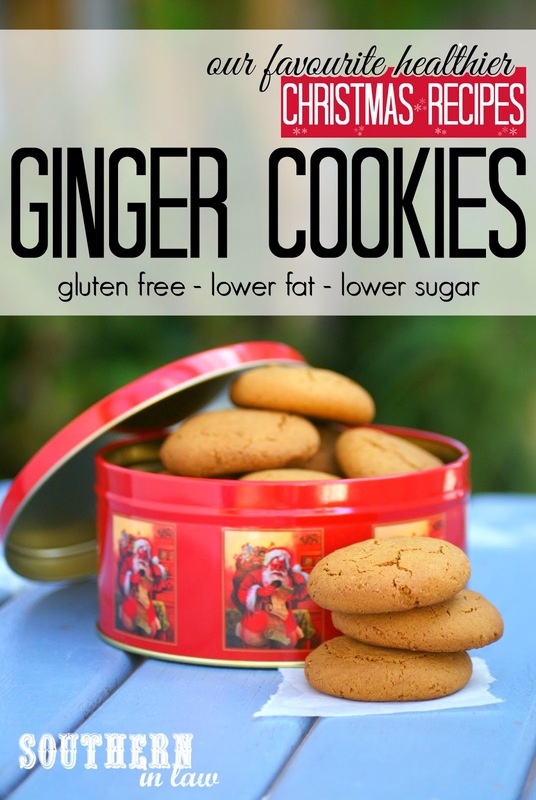 This Ginger Cookie Recipe is Katrina's absolute favourite. They're soft with crisp edges and have the perfect amount of ginger and spice - and they'll fill your home with the scents of Christmas too! 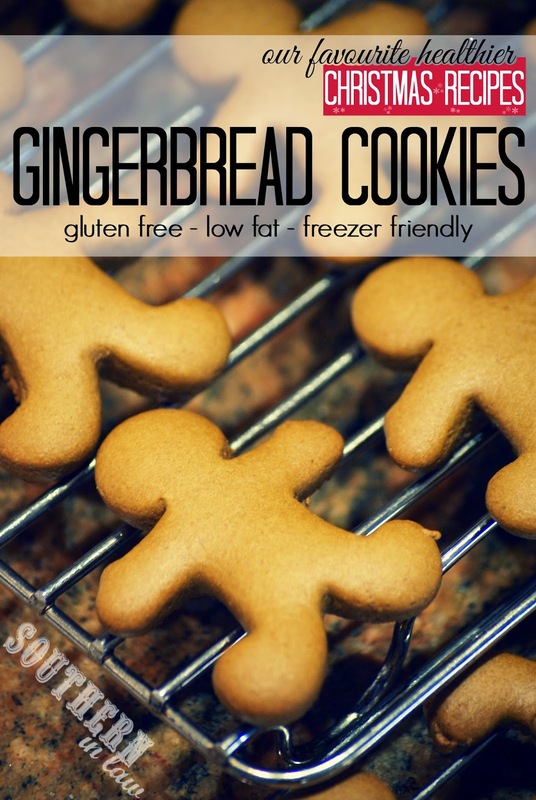 Gingerbread Cookies are a Christmas Classic and you really can't tell these are healthier at all! They're so easy to make and you can even freeze the dough to bake later to save you time on the big day! 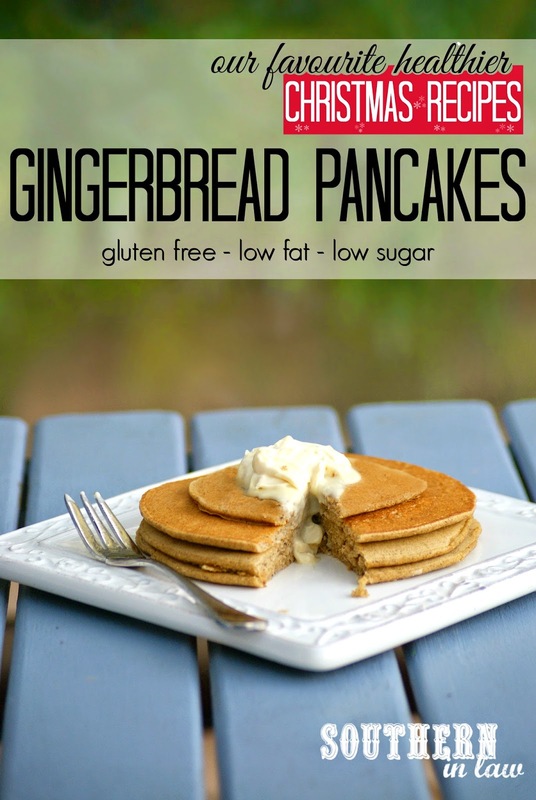 If Fruit Cake Pancakes aren't your thing, perhaps these Gingerbread Pancakes are. 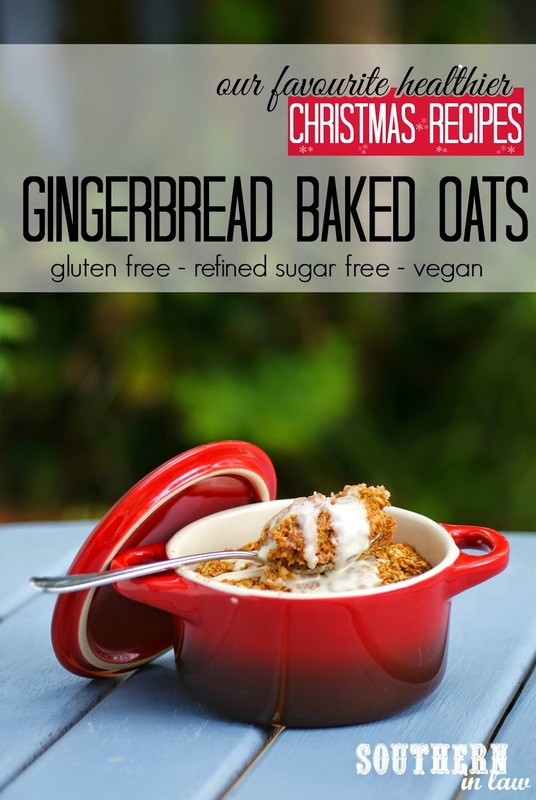 They're so light and fluffy and quick to make so they're perfect for breakfast on Christmas Day. 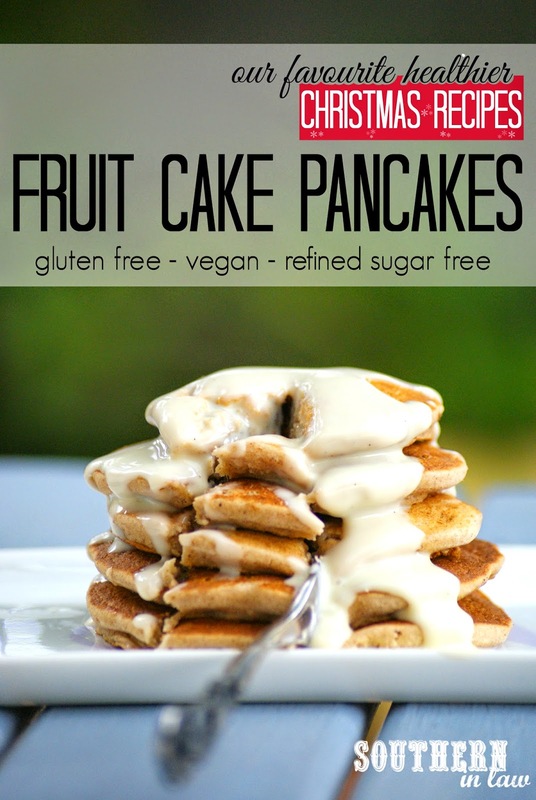 Top them with mascarpone and maple syrup for a decadent healthier treat! Chocoholics rejoice! 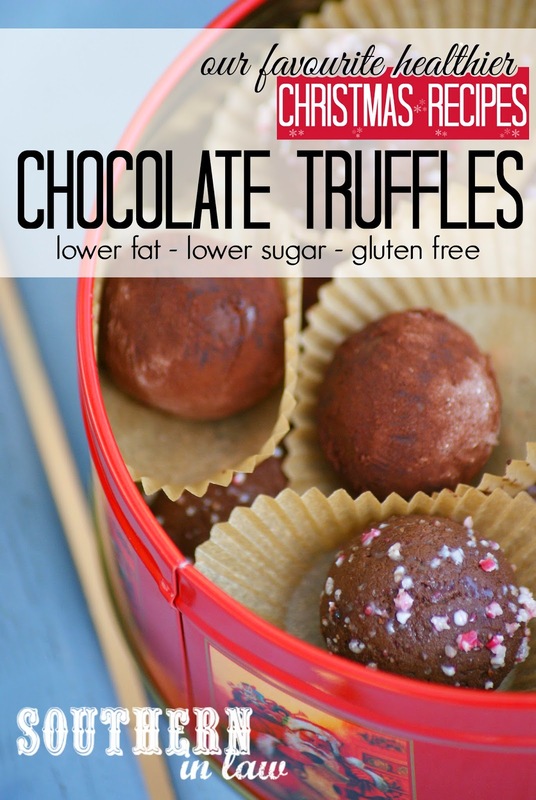 We cannot get enough of these Healthier Chocolate Truffles. They're rich, creamy and you can top them with whatever your toppings your heart desires! It's not Christmas in the SIL Household without shortbread. 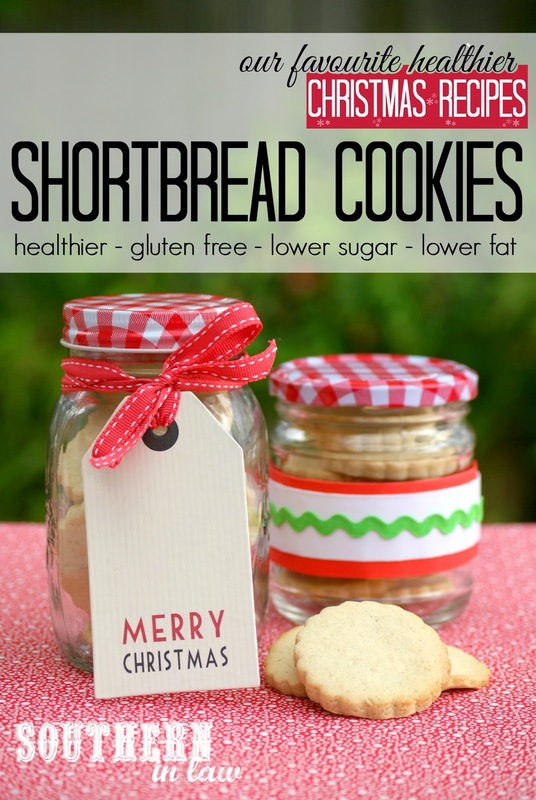 My Mama is the fussiest shortbread eater, however, this Healthier Shortbread Cookie Recipe has become her favourite and you cannot tell they're healthier whatsoever! 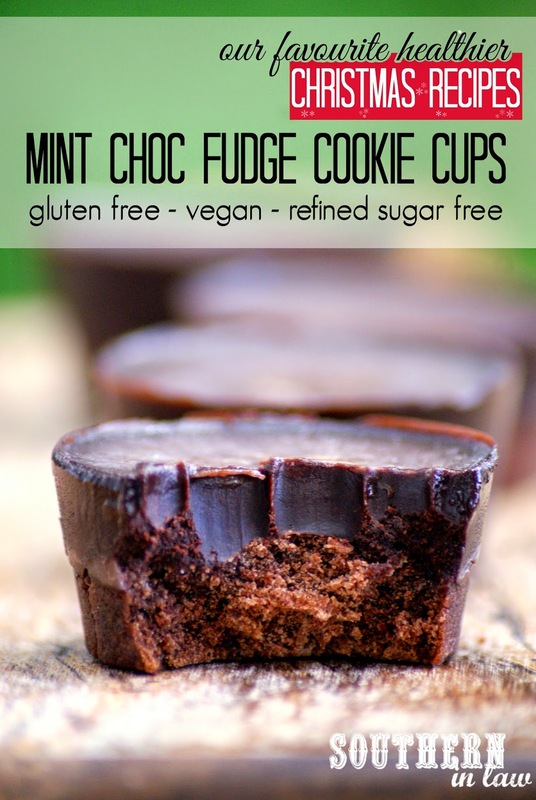 Whilst not technically a Christmas recipe, these Mint Chocolate Fudge Cookie Cups are a must make. With a crunchy chocolate cookie base and soft mint chocolate fudge topping, you'd never know these were healthy or vegan! 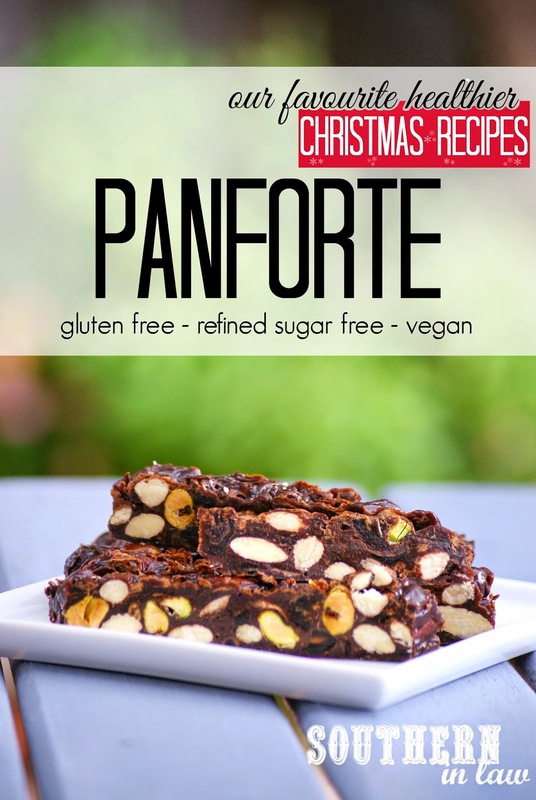 A classic, Italian Christmas recipe with a healthy twist, this panforte is a mix of crunchy nuts with the chewy dried fruit and chocolate toffee base. It may seem complicated, but it's so easy to make and will keep for months in the fridge! 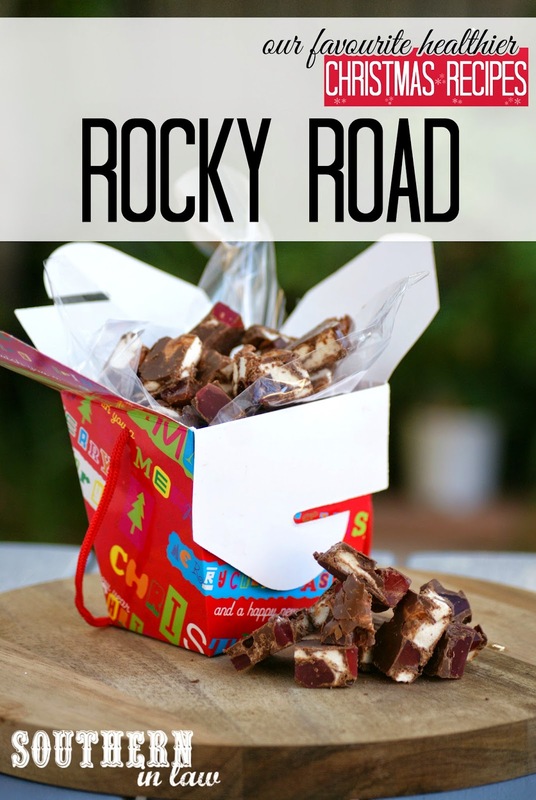 As a child, my teacher in year four got us to make this Rocky Road as a class and it's been a favourite ever since. It's so easy to make with just three ingredients and it's totally kid friendly! I think this is our favourite cookie recipe of 2014 - and it's a favourite of so many of our friends and family members too! 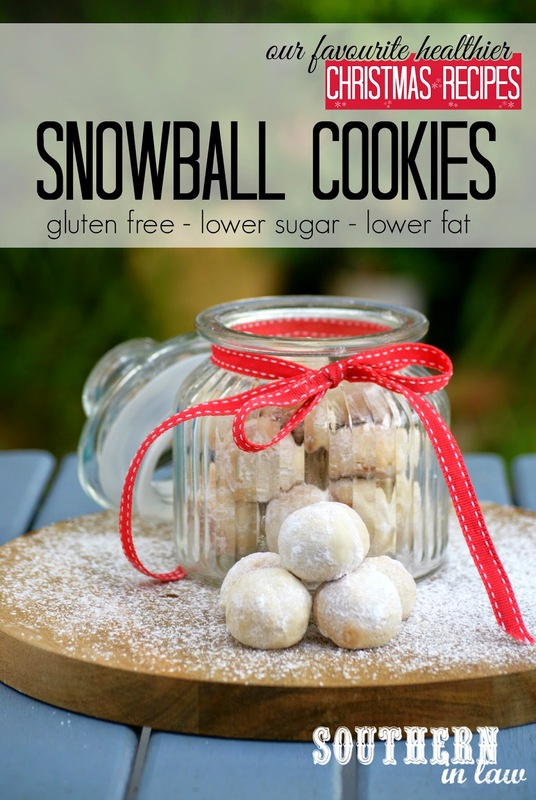 A melt in your mouth shortbread cookie rolled in a light coating of icing sugar to make them look like snowballs. You cannot tell these are healthier in the slightest! 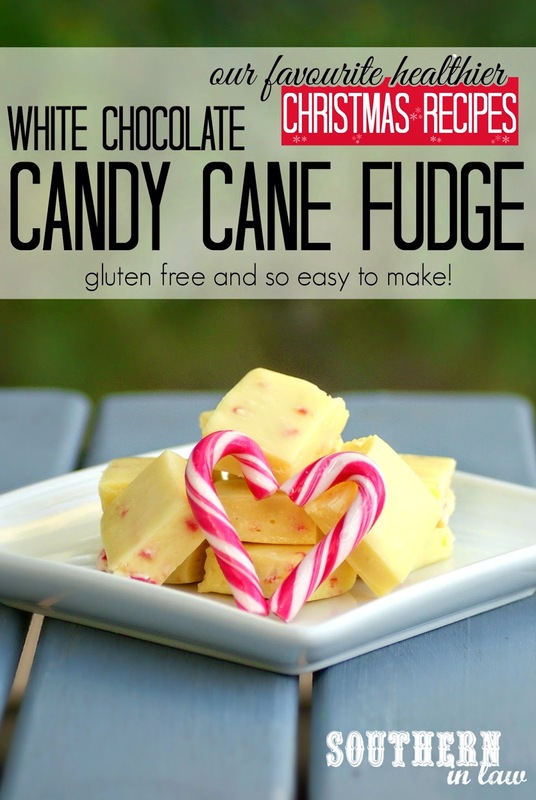 White Chocolate and Peppermint is a combination that seems odd but tastes incredible and this fudge is no different. With just three ingredients, you cannot find an easier fudge recipe! But tell me, what are your favourite Christmas Recipes?